If you have ever shopped at Waitrose before, you’ll know that they have a well-deserved reputation for selling good quality products, offering excellent customer service and are reasonably priced too. 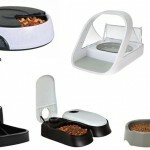 You will probably also have noticed that until now they didn’t really offer a huge range of pet products. 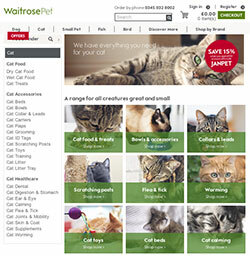 However with the launch of their own online pet supplies website at the end of last year, this is no longer the case! 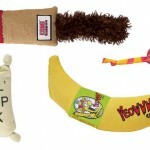 WaitrosePet.com offers everything for pets of all sizes, including food, toys & treats, accessories and healthcare from the brands your pets love including Purina Pro Plan, Hill’s, Royal Canin and Waitrose own brand products. Delivery is free on orders over £30 and WaitrosePet.com also offers flexible repeat delivery options to help make your life easier! They also feature a range of useful guides on their website, such as advice for welcoming a new puppy or kitten into your home. As an added incentive for this month only (January 2015), you can save 15% on orders of £50 or more if you use the code JANPET! Click here to visit their website and explore for yourself. 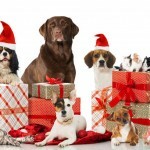 This entry was updated in Cat, Dog, News on December 6, 2018 by Ed.